 Post to twitter or instagram with #TEDxChapmanU to see it appear here! @OrangeLabelAdv we are glad you could join us at #TEDxChapmanU! @CHOCDocs @ChapmanU @chocchildrens the #TEDxChapmanU audience is captivated! @spiritedgeek full speed ahead at #TEDxChapmanU! 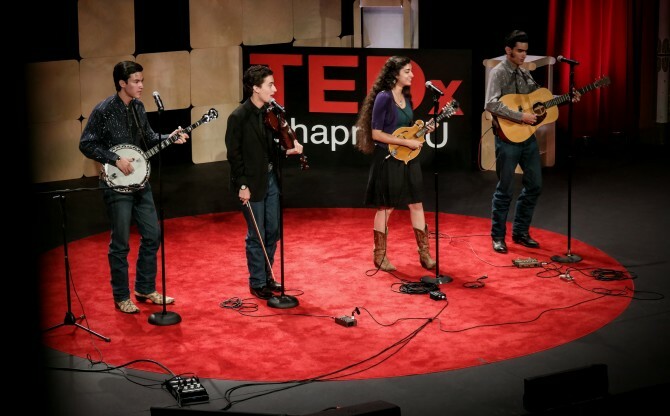 @amiraoa @ChapmanU these #TEDxChapmanU speakers will not disappoint! #TEDxChapmanU is starting now at #ChapmanU! 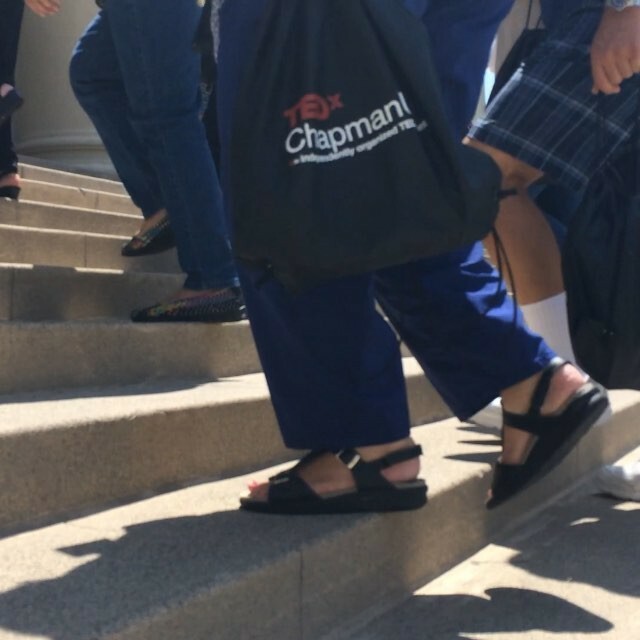 Share your pictures using #TEDxChapmanU to join your fellow Icons\Geniuses\Mavericks! 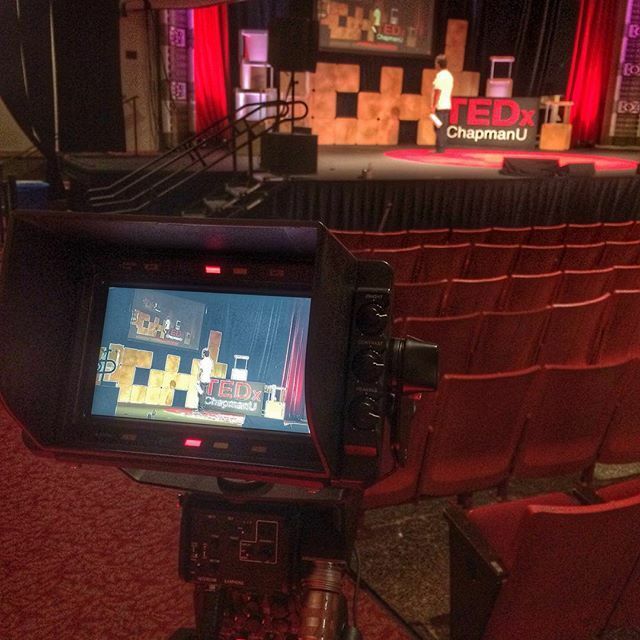 Rehearsals and setup are underway for tomorrow's sold out #TEDxChapmanU! In a few hours Memorial Hall will be filled with Icons, Geniuses, and Mavericks! 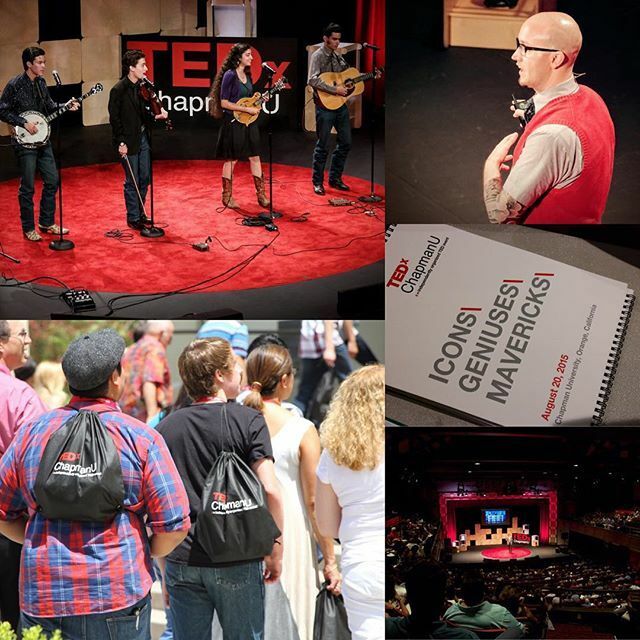 The countdown has officially begun...1 week until #TEDxChapmanU2015!